Goa, with its long-held history of attracting backpackers, hippies, and vagabonds galore, is the sort of place a digital nomad would love to love. Between the smattering of beautiful beaches, quirky culture, and affordable cost of living, Goa has kept up a glowing reputation as one of the safest and most accessible places in India for foreign tourists to visit. 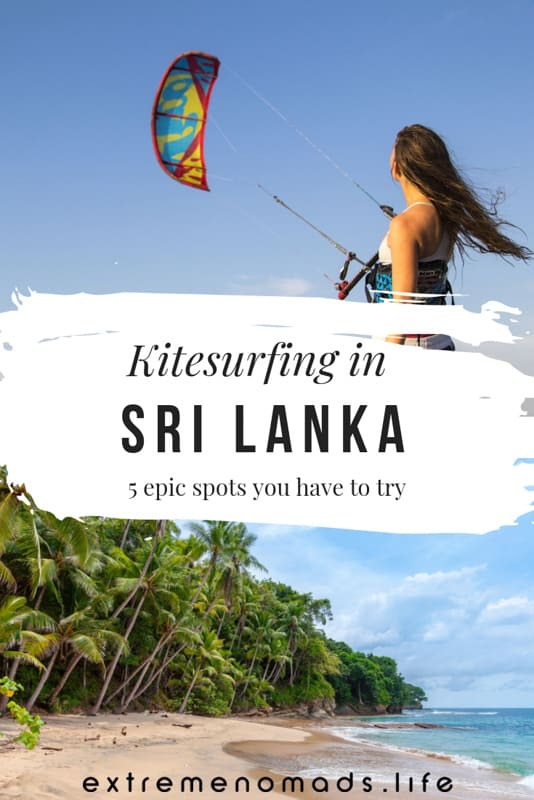 But as a digital nomad destination? Not so much. “I’ve lost count of the number of times I’ve been to a place and tried to get online only to find that the Wifi doesn’t work or is so slow that it’s completely unusable” says Anna from Global Gallivanting, “And then there’s the frequent power cuts which mean that even a good connection can sometimes be off for hours each day”. Digital nomads need little more than a laptop and stable internet connection to carry out their work, which up until now, Goa has been unable to deliver. But according to a post published just yesterday in the Facebook group Digital Nomads Around the World, all of that might be about to change. The post detailed a meeting that recently took place with “someone high up in the government” in Goa. It seems the local government is spearheading plans to develop Goa’s potential as a digital nomad destination. The development program would see Goa gain fast internet connections (50 Mbps, allegedly), electric bikes and public charging stations, digital nomad friendly homestays, dedicated safety measures, and more. They also propose an inspection process that would allow local businesses (cafes and such) to be rated on a scale of digital nomad friendliness according to factors like internet speeds, plug access, and available work space. So, what does the digital nomad community think of these plans? The response to the news of Goa’s digital nomad developments has been mixed. 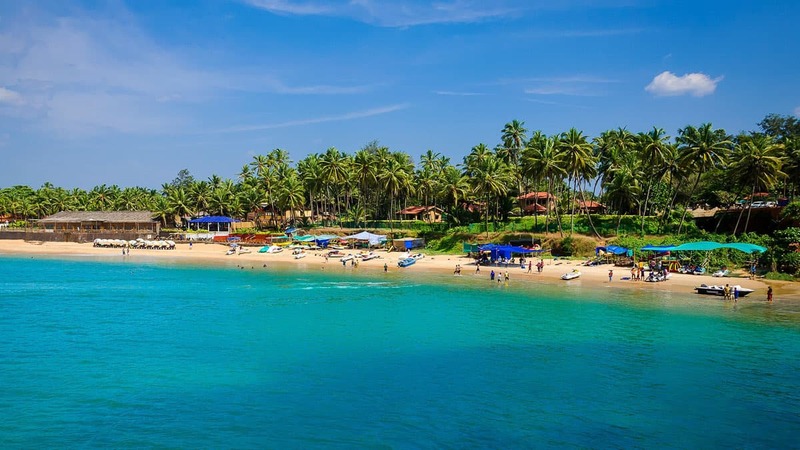 While some are outwardly excited about the prospect of being able to enjoy life on Goa’s beautiful beaches while still having the facilities needed to carry out their work, others have voiced concerns. “I like Goa [a] lot and have been visiting for over 20 years. I HATE this idea! 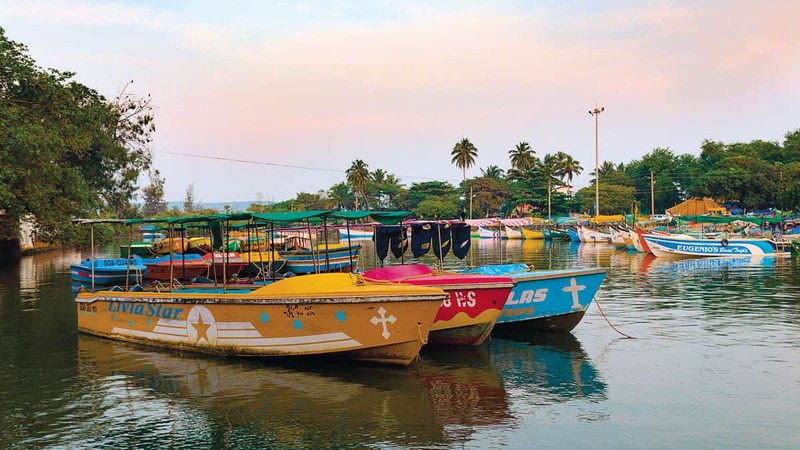 The main attraction of Goa is that it is NOT smartified” wrote Alyson Long of World Travel Family, “I go to Goa because it’s Goa, not somewhere trying to be somewhere else”. Some of the community have aired fears that the project might be financially unsustainable, the outcome of which could see the whole thing written off as little more than an expensive experiment at best, and at worst- well, just take a look at what some people have to say about Chiang Mai. Others have posed the theory that even if the project “succeeds” by official standards, it might see the state morph into gentrified and elitist ‘digital nomad bubble’ that excludes the local community and creates an unpleasant “them vs us” scenario. If it’s any reassurance, it sounds like these matters are at the forefront of the talks in Goa and it would appear that the guys in the boardroom have laid down some deal breakers. 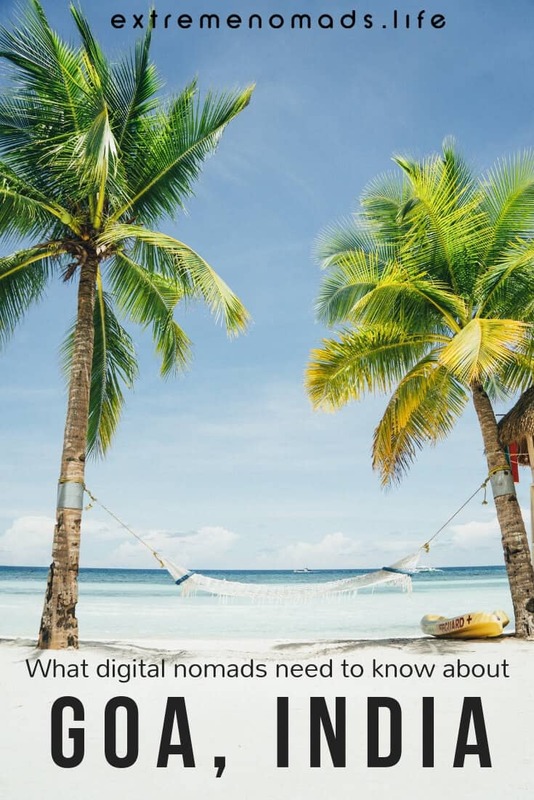 What will it look like if Goa becomes a digital nomad destination? According to the social media post that reported on the meeting, the parties involved are not interested in setting up “pretentious” coliving projects or anything of that sort. To lift up the small, local businesses that are already operating in Goa so that they can meet the necessary requirements and reap the benefits of the new economic injection. Find the best hotels in Goa with HotelsCombined.com! Disclosure: This page contains affiliate links to hotel booking platforms, meaning that at no additional cost to you, we may earn a commission of final bookings. Of course, we only suggest places that we trust and know you’ll enjoy. What do you think; could Goa become the next big thing for the digital nomad world? Would you consider nomading in Goa? Join the Extreme Nomads facebook group and share your thoughts with the community.